It's so hard to believe that the 2012 school year is coming to an end! 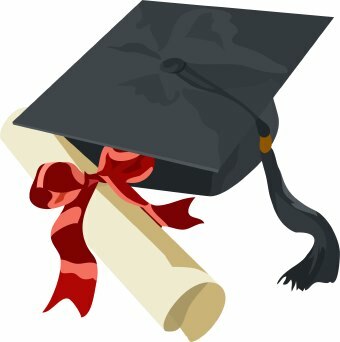 I know that I am in shock that my daughter will be a high school senior next year and will soon be wearing a cap and gown for her graduation. 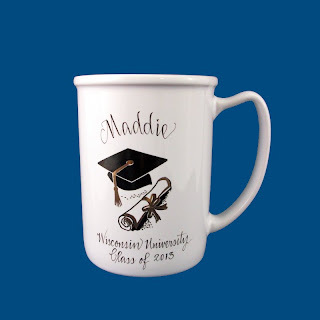 You should celebrate the graduate with a gift from The Painted Name. For one week, we have our 4 x 6 graduation frame with cap and scroll on sale along with our stein, "College Savings" bank and cap box. All items are so special as they have the graduate's name, date of graduation, school graduating from, and short personal inscription on every piece. Check out the graduation section of our website to see these fabulous gifts! Sale ends May 23rd. Order today! What does Passover mean to me? It means family, traditions, matzah, four questions, springtime, Pharaoh, Moses, slaves, frogs, and so much more. When I look around my Seder table, I see loved ones that all come together for one purpose, to remember, to celebrate, and to eat. The Seder plate is always an important part of our table. This year, Bev created a gorgeous Seder plate with hand painted green vines. 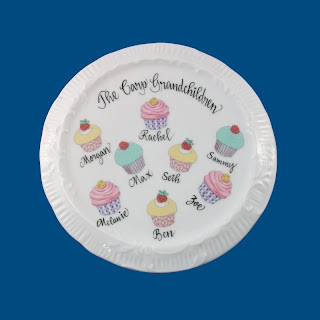 Her Hebrew lettering and personalization makes this plate so unique. 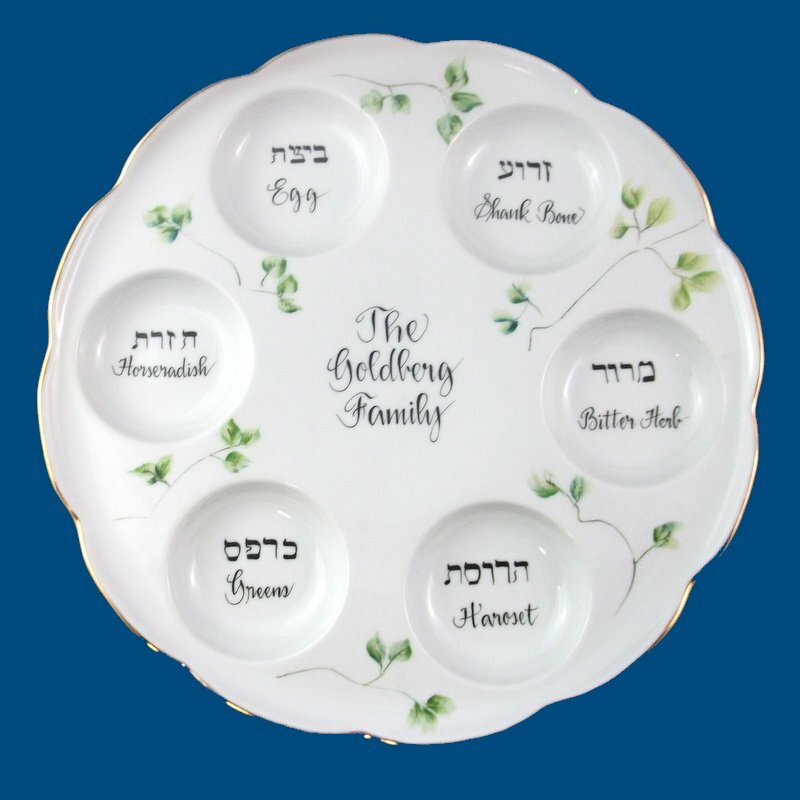 It's a Seder plate that can be the start of a new tradition for your Passover table. 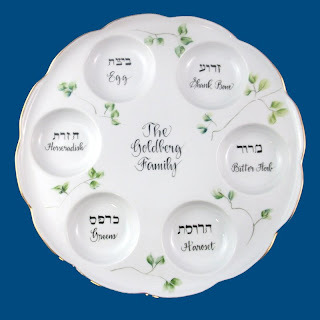 You can find our hand painted Seder plate at www.thepaintedname.com. I thought it might be cool to feature a product each week that I think is so unique and different. Of course, I think that all of my mom's handpainted pieces are unique! But, this one is special because it will bring a HUGE smile to both parents and grandparents. 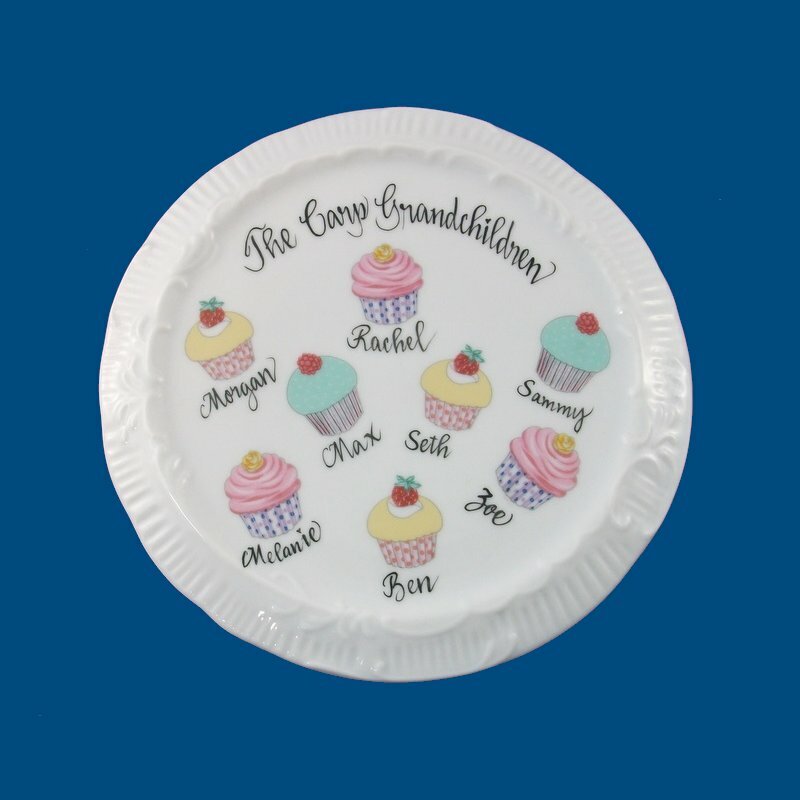 Who doesn't just love having something with the kid's names or grandkid's names displayed for all to see. In my house, the kitchen is the gathering place for most functions. One can have a party or gathering, clean the entire house making sure each room is spotless, and find that the only room that is being used is the kitchen. Am I right? Well, this personalized trivet can be proudly displayed for all to see and admire. It features the family name and has delicious colorful cupcakes along with family member names. How cute is that? 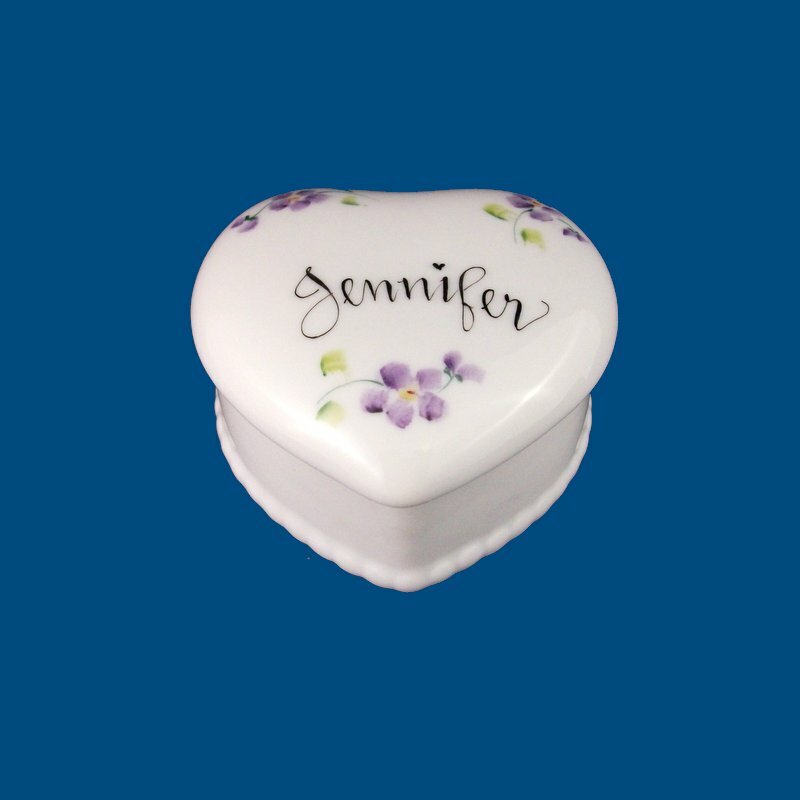 This week, this new item can be purchased under Feature Gift of the Week for $32.95, but we always sell it in our Teen/Adult Gift Section. Take a look at our new Black/White Contemporary Gift Section too. A lot is happening at THE PAINTED NAME ! Here Comes The Bride….But what about the handsome men that affectionately walk the beautiful bridesmaids down the aisle before the big moment when the bride takes the stage. Here is the perfect chance to let your groomsmen know how much you appreciate them taking part in your special day. 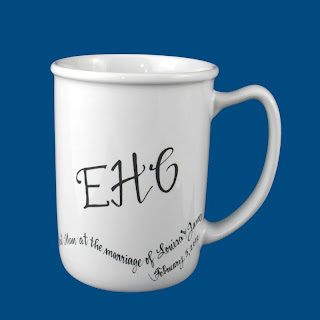 Bev just created a great looking personalized stein that features the groomsmen's three initials along with "Best Man or Groomsman at the wedding of ...and the date of your wedding." You can also have a short personal message hand painted on the bottom of the stein thanking them for taking part in your day. It's a fabulous gift that is not only practical but is a wonderful keepsake. Tell all the brides that you know who are SEARCHING for the perfect groomsmen gifts that YOU have found it at The Painted Name! We're on ETSY now ! Bev's a talented artist! We are so excited to showcase our personalized baby gifts on Etsy. So many friends and co-workers asked if we had an Etsy shop and I am excited to now answer them with a great big YES! Even though we have been in the gift business for over 30 years, there is still so much that we are learning. For those of you unfamiliar with Etsy, it's a site for artists to sell their creations. Bev is truly a talented artist. Just to give you background, she began painting as a hobby when I was a little girl. I have a gorgeous hand painted pitcher, plates, and vase proudly displayed in my home. I think that her work is magnificent! Now, if only she had more time to handpaint more pieces for me. Wouldn't you like to have this talent? I certainly wish it rubbed off on me! A new year...time to reach out to old friends, embrace your family....enjoy all that life has to offer! Bev painted her way through another holiday season making old customers and new extremely happy with their personalized gifts. She is now gearing up for the season of "love" known as Valentine's Day. Throughout the years, Bev's hand painted heart boxes have been the perfect gift to give loved ones in celebration of this holiday. 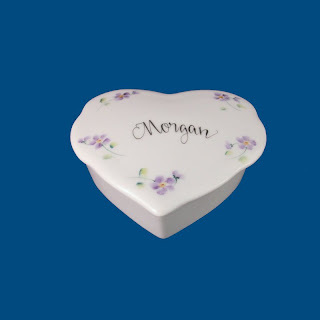 Sign the inside of the heart box with a personal message for that special someone in your life. 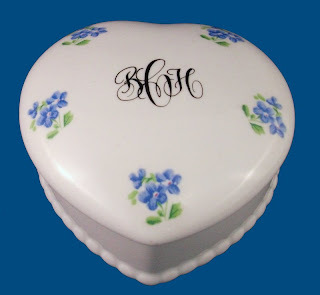 To celebrate this holiday, Bev is taking 15% off all heart boxes. 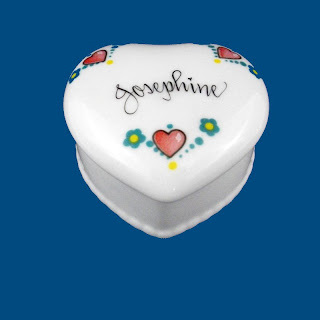 Go to The Painted Name for this very special gift. 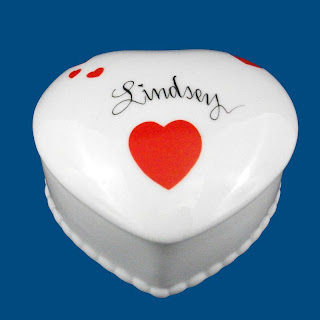 Order your heart box by February 7th to ensure holiday delivery. Use code heart15 at checkout. Become a facebook fan and receive even more discount codes! Why not say it with a heart? Our 2011 holiday season's best seller was our hand painted Christmas balls! Bev sold 98 ornaments this year to customers all across the United States. 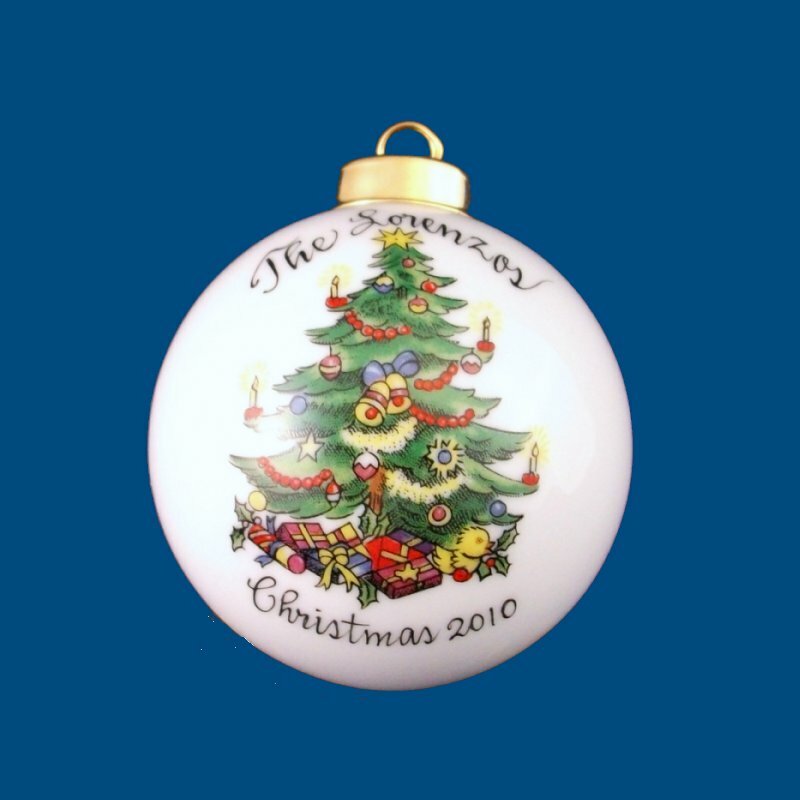 We are so happy that our personalized Christmas balls will be a cherished gift hanging from so many holiday trees this 2011 season. Bev, Al and The Painted Name Family wish EVERYONE a wonderful holiday and a healthy and happy New Year! I am a stay at home mom who loves helping my mom run her business, www.thepaintedname.com. I maintain her website, take photos for the site, help select new merchandise, and do anything and everything needed to promote the business. I believe in my mom and her talents and want everyone to see the beautiful art work that she creates everyday.